Connolly Financial Group, LLC is a financial services firm with over 22 years of experience. We have a tested and proven business model that we continuously refine with a fresh, new way of thinking. We are dedicated to helping you achieve financial independence by developing a comprehensive financial relationship and ensuring your retirement plans work in concert with all pieces of your financial strategy. At Connolly Financial Group, LLC, we empower you to safely navigate today's professional and retirement paths. We work with you to identify your financial goals and implement a strategy to achieve your retirement plans. 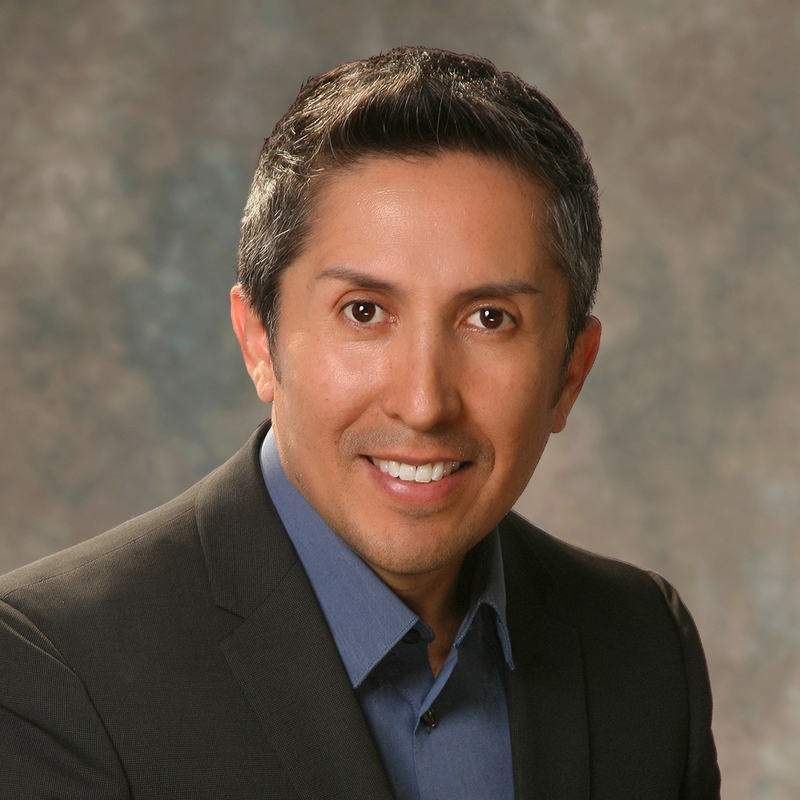 Gary Ybarra, is a CFF (Certified Financial Fiduciary) and as one of the Managing Partners of Gemlife Financial, Gary is focused on helping clients work toward their retirement dreams through a well-thought-out strategy for retirement income, preservation and legacy. Gary enjoys helping people protect their retirement money and create guaranteed income for life. He is specifically skilled in retirement income planning, asset protection and tax minimization strategies. 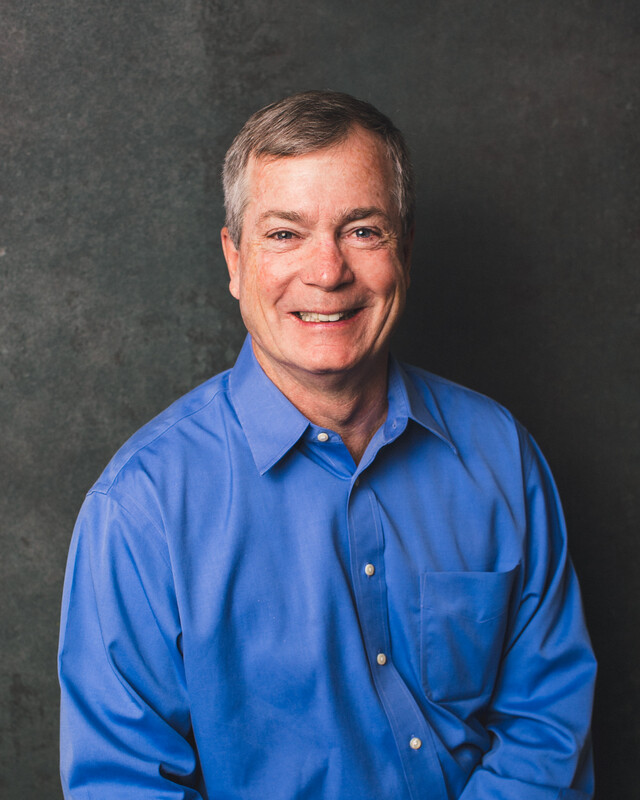 Gary is a member of National Association of Certified Fiduciaries (NACFF), the National Association of Insurance and Financial Advisors (NAIFA) and his of his local Chamber of Commerce in Pasadena Ca. Gary has been featured on news outlets for his industry experience and trusted guidance, including AM870 The Answer radio. He serves business owners, residents and their families in the state of California, as well as surrounding states. 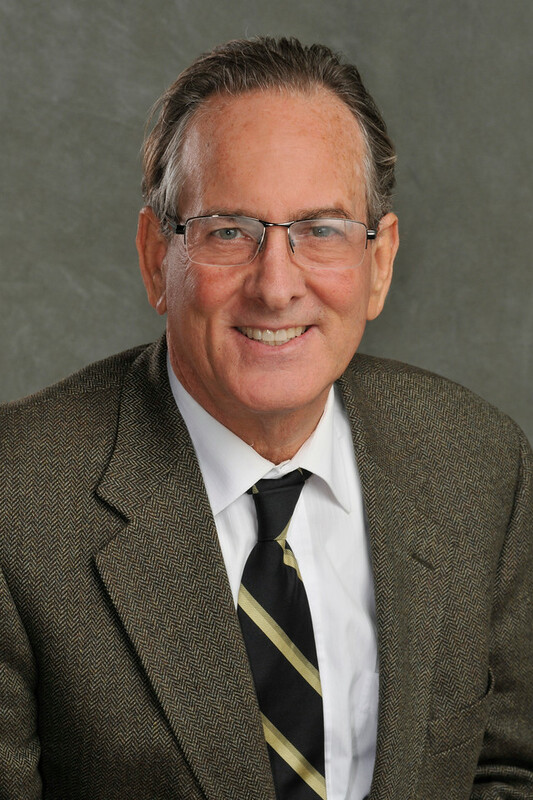 Don Chamberlin has devoted 34 years as a financial advisor to helping people plan a comfortable future. 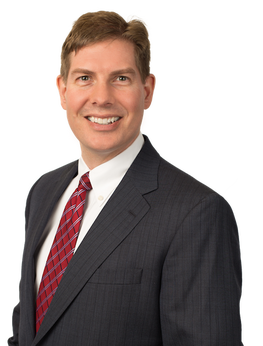 In fact, he originally founded The Chamberlin Group in 2002 with the goal of assisting families who wish to preserve their legacy for themselves rather than Uncle Sam. By combining tax, income, estate, and insurance planning, he created a one stop shop to assist St. Louisans with their complete financial future. Don is a member of The National Association of Tax Consultants, as well as The National Association of Tax Professionals. In St. Louis, Don has conducted nearly 500 educational workshops over the past 15 years. His topics are as varied as tax reform, estate preservation, asset protection, and as simple as organizing your important papers, and reducing expenses; establishing himself as a leader in educating his community on tax and retirement issues. As the President of the St. Louis Chapter of the American Financial Education Alliance (AFEA) Don has taught classes for this non-profit National Education organization at University of Missouri St. Louis, Missouri Baptist University, the St. Louis City & County library system, as well as at Fortune 500 companies. In the National media Don has been published in articles from Money Magazine, USA Today, U.S. News & World Report, Financial Planning Magazine, Retirement Advisor Magazine, Financial Times, Life Health Pro, and several others. 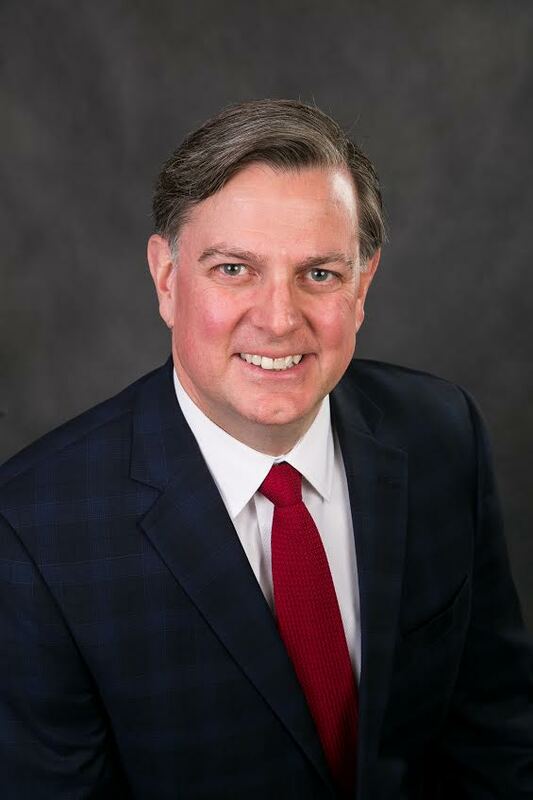 Locally he has been quoted by the St. Louis Post-Dispatch, Crain’s St. Louis Business and Illinois Business Journal as well as being a contributor on KTVI Fox 2 St. Louis in the Morning. Don is a member of the Million Dollar Round Table’s (MDRT) elite Top of the Table. MDRT is the Premier Association of Financial Professionals where members are recognized for their outstanding professionalism and knowledge related to financial topics. In January 2019 Don was recognized in St. Louis’ Small Business Monthly as one of the “Most Admired Business Leaders” in our city for The Chamberlin Group’s contributions to the community. Don was also awarded a certificate of excellence by The American Financial Education Association (AFEA) , a 501(c)(3) non-profit financial education organization with 200 chapters nationwide for conduction more educational classes in 2018 than any other educator in the country. Don has been married to Susie (Shipman) Chamberlin for 34 years. Susie is always supportive of Don helping people in their community with retirement issues. They both love their two dogs and are huge fans of the St. Louis Cardinals and love going to the home and road games. John Medwin of East Bend, NC has been helping clients with their finances since 2006. 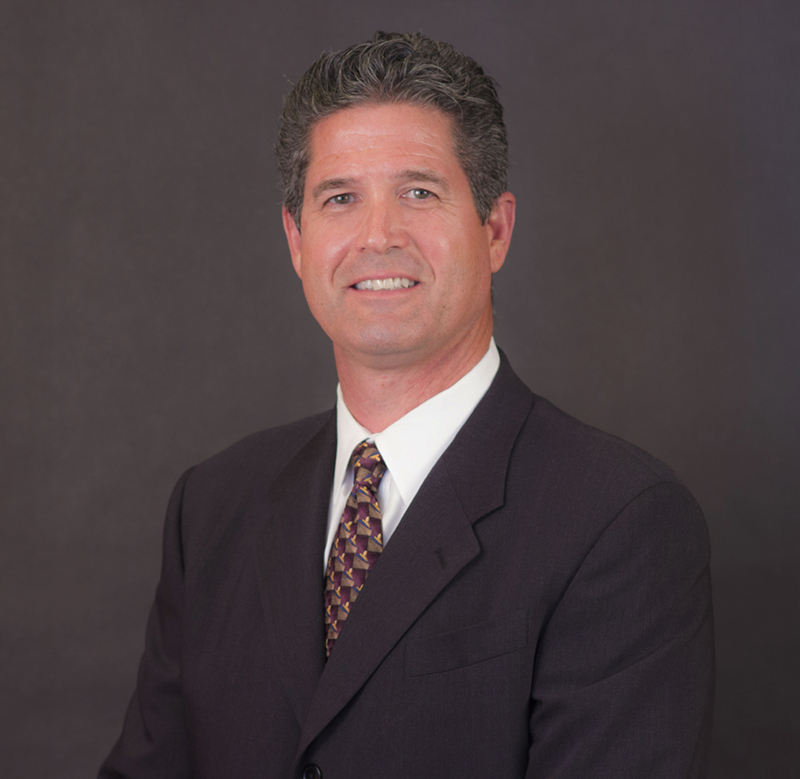 He has expertise in Long Term Care, annuities, Medicare and Life insurance. He helps clients ensure that they never run out of money in retirement, how to protect their assets from market loss, reduce or eliminate costly hidden brokerage fees, reduce taxes in retirement, pass money tax free to their heirs and how to ensure that health issues won’t derail one’s retirement. His extensive working knowledge and creative product lines offer solutions to most every situation. John has hosted workshops, seminars, and worked with federal employees. He can show business owners how to recover substantial funds through property tax mitigation, cost segregation studies, hiring incentives and R & D tax credits, and how to leverage their retirement dollars and retire with tax free money. John has run his own agency in the past with as many as 1,000 agents in his network and is license currently in 10 states. 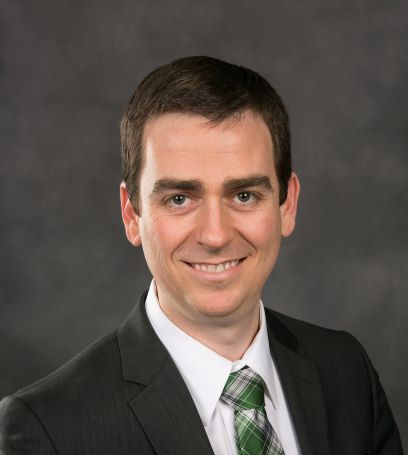 He has been a part of the Forecast Financial Team since 2017.
both Dale Carnegie’s Highest Award of Achievement and Sales Champion Award. weekly educational show teaching people about safe money retirement and income strategies. protect their families and assets. Oregon with his wife Rilley and dog River. I have been a licensed CA mortgage broker in Southern California since 1981. I work with first time buyers, move up buyers, investors, as well as seniors who may be in need of a reverse mortgage. In addition to the mortgage brokers license I also hold a CA Life and Health Insurance license. My goal is to educate my clients on how they can achieve a true TAX FREE retirement by using a safe, long term investment with no risk of principle loss what so ever. It’s time to retire your 401(k) and set up your own private reserve to fund your TAX FREE retirement. Call me and I will show you how. Specialties: Conventional, FHA, VA, commercial loans, reverse mortgages, real estate investments, life insurance, and annuities. Pat joined the Chamberlin Group after a 12-year career at Scottrade. There, he started out in their national call center, improving the clients understanding of the financial markets and the tools and resources available to them. He then worked in a branch office in Dallas, Texas as an investment consultant. 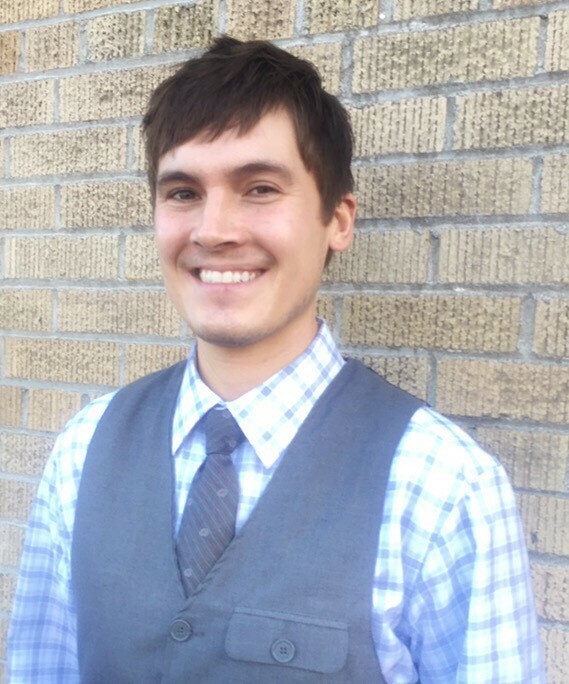 He continued to focus on educating clients and providing them with the information they needed to make the best possible decisions about their finances. 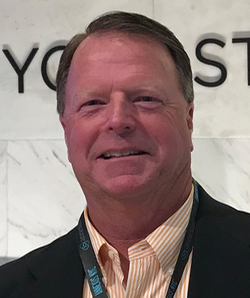 After approximately 2 years in Texas, Pat was promoted to a role in Scottrade’s corporate headquarters in St. Louis where he trained, coached and managed branch associates. Pat is one of the first advisors in the State of Missouri to achieve the National Social Security Advisor Certificate setting him apart as a leader in Social Security & Income Planning. to take advantage of a Free Retirement Analysis and also a Free Social Security Timing Report. Both are available at no obligation. clients access to the very best products, ideas, resources and strategies. different organizations throughout South Florida. birth of their first grandchild.